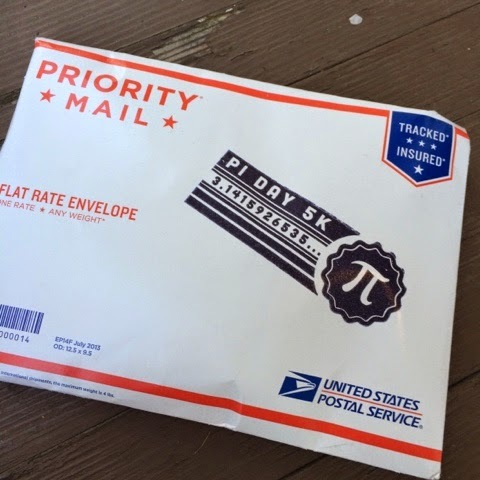 Saturday was Pi Day. Not just any Pi Day -- this year was PERFECT Pi Day: 3.14.15. So we celebrated in style. 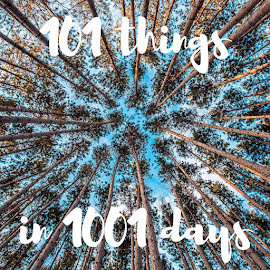 Several weeks back, Meredith sent out a note to the team, encouraging us to help test a new system by signing up for a virtual race. She even offered to cover the event fee. Well okay then! 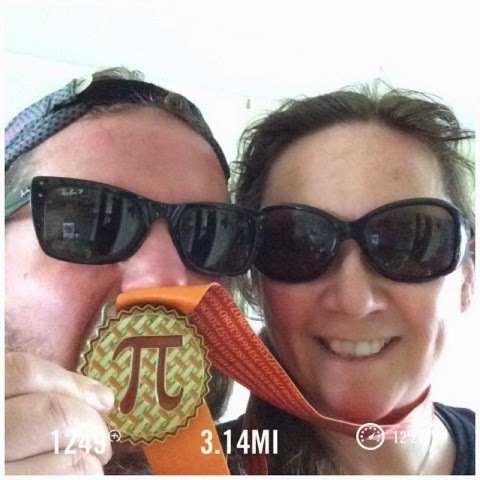 So I signed up for the Pi Day 5K virtual race and then essentially put it our of my mind. 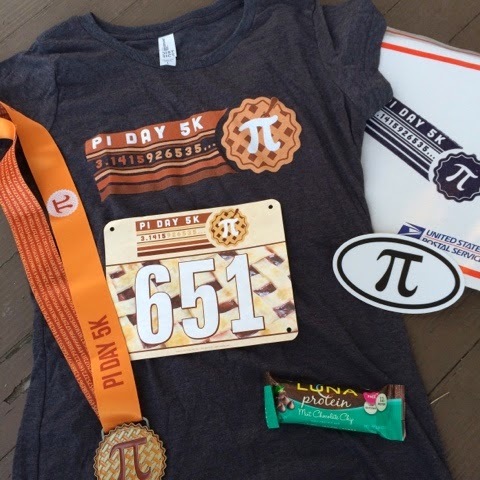 Then a couple of weeks ago I received a Priority Mail envelope stamped "Pi Day 5K" that contained a very handsome medal, a very good-looking shirt, a really nice bib, a "pi" sticker, a Luna bar, and even 4 safety pins. Quality swag! 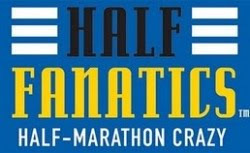 I kenw we needed to run not just a 5K, but a bit longer -- 3.14 miles. I mapped out a route, but knew it would be totally dependent on the vagaries of the GPS. We ran out towards the lookout, but turned back early so as not to go too far. Amusing to run an old route -- like revisitng an old friend. But getting the distance juuuuuuuust riiiiiiight was delicate work. So, yeah, that was us trotting down the sidewalk, staring at my phone, so we didn't overshoot the mark. 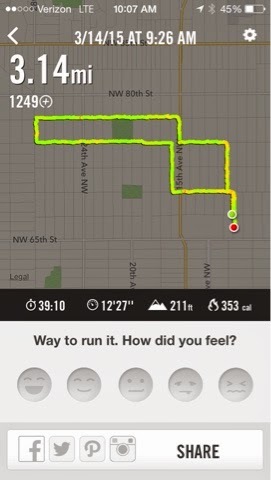 The pace was slow, but not bad for our first run in forever. I'll still call it a result. 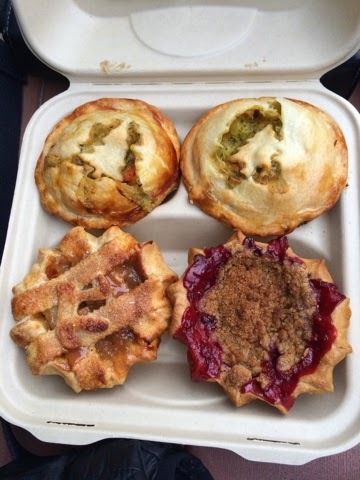 And then, for Pi Day, of course we ate pie -- I had picked up two broccoli and cheese pies as well as a salted caramel apple and a rhubarb pie from, well, Pie in Fremont. To quote Andie McDowell in "Michael", "My oh my, I love pie."